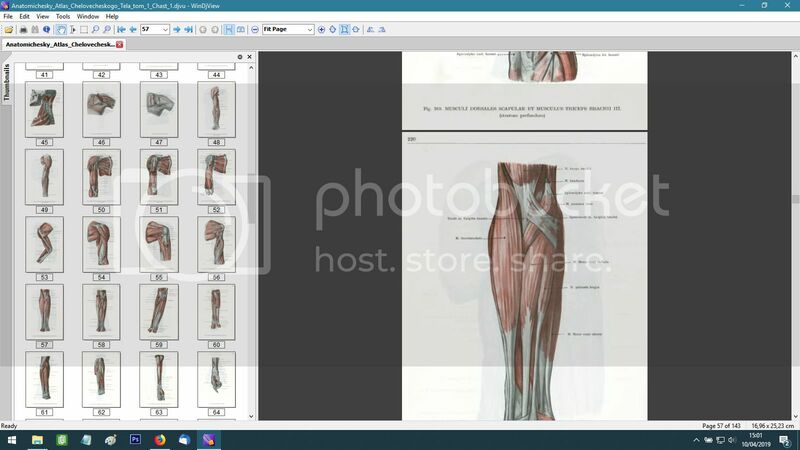 How can i see a overview of the book’s pages, scrolling thumbnails, inside the program? I see in the display menu “two pages”, possible here to allow 8 pages ? 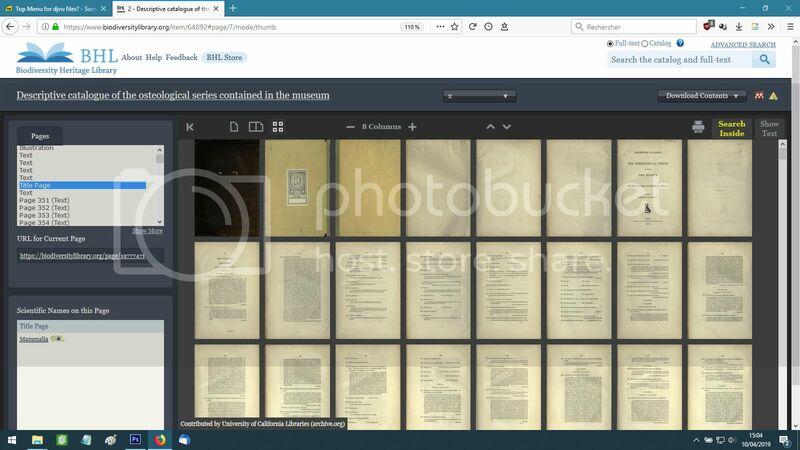 That seems very useful to me especially to navigate inside huges books with images. If this is not actually, is it possible to create this feature in future version of the program? The perfection would be a icon for that in the toolbar. I beg all readers here to apologize my broken english.